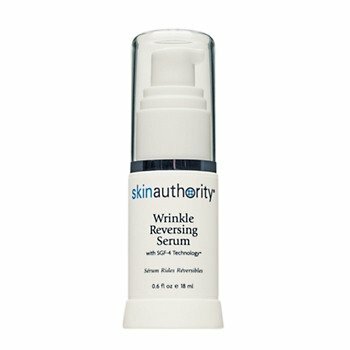 The US Food and Drugs Administration has issued a warning letter to US skincare brand Skin Authority over products which claim to have properties that would legally require them to be registered as drugs. The six Skin Authority products included in the FDA’s review have been promoted for uses which would require them to be registered as drugs under the Federal Food, Drug and Cosmetics Act. A product is considered to have the properties of a drug if it claims to change the body’s structure or functions, or is used to treat or prevent disease. The letters require each company to remove claims on its website, packaging and marketing materials, or else seek official approval from the FDA to register the products as drugs. Other Skin Authority products under FDA review include Moisturizing Lift Cream, VitaD Fortified Topical Elixir, Coffee Almond Scrub and Bamboo Ginseng Scrub. The company has been given 15 days to comply or could face enforcement consequences, according to FDA rules.